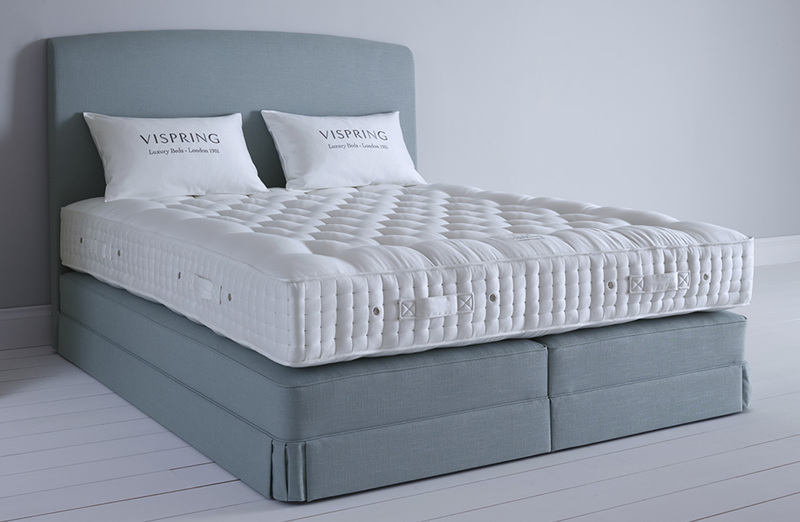 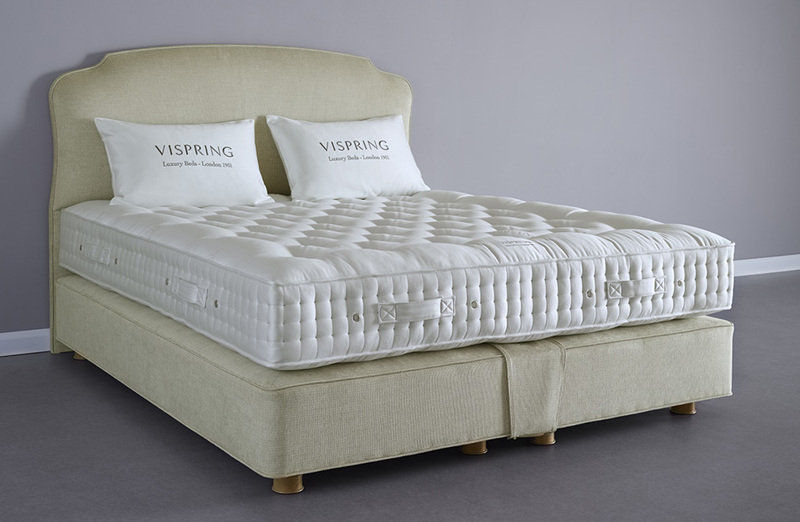 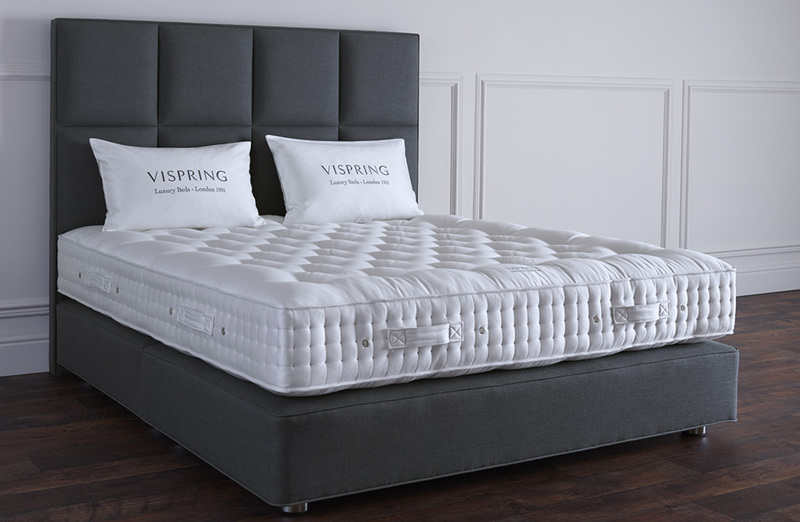 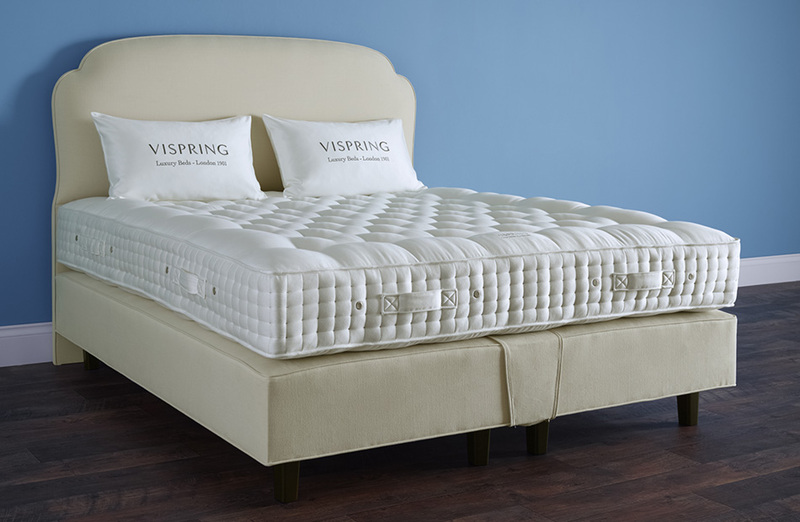 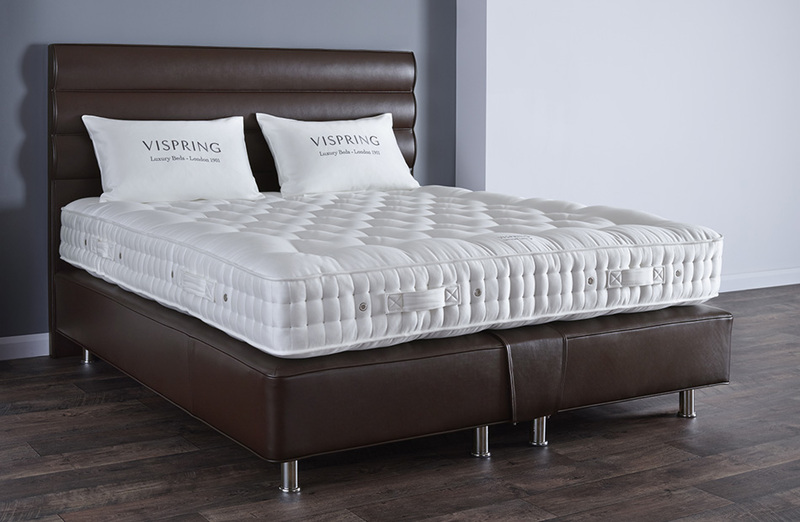 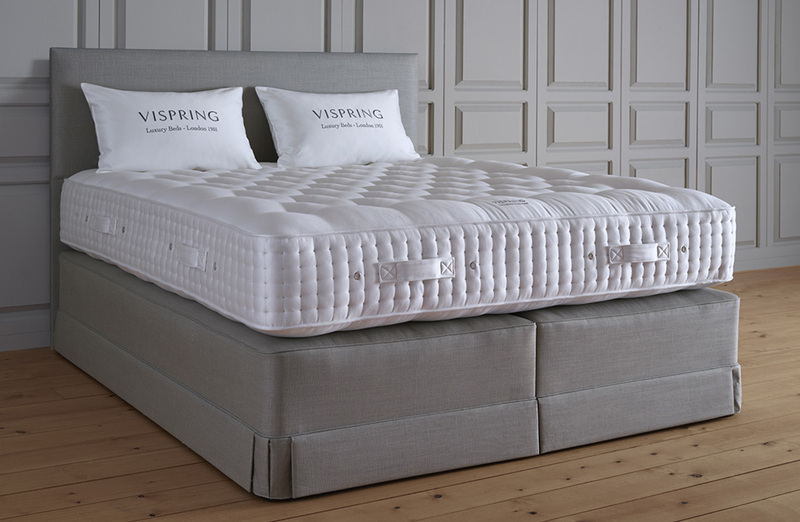 Profoundly attached to the values of excellence and craftsmanship, Vispring epitomizes a distinctively British form of elegance. 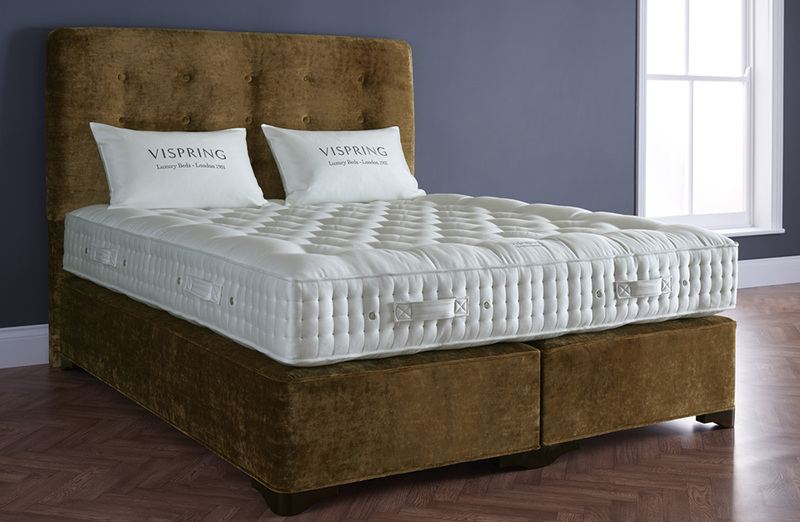 They have graced the first class cabins of legendary ocean liners – including the Titanic and the Queen Elizabeth II – and the suites of the world’s most luxurious hotels, such as London’s Park Lane and Savoy. 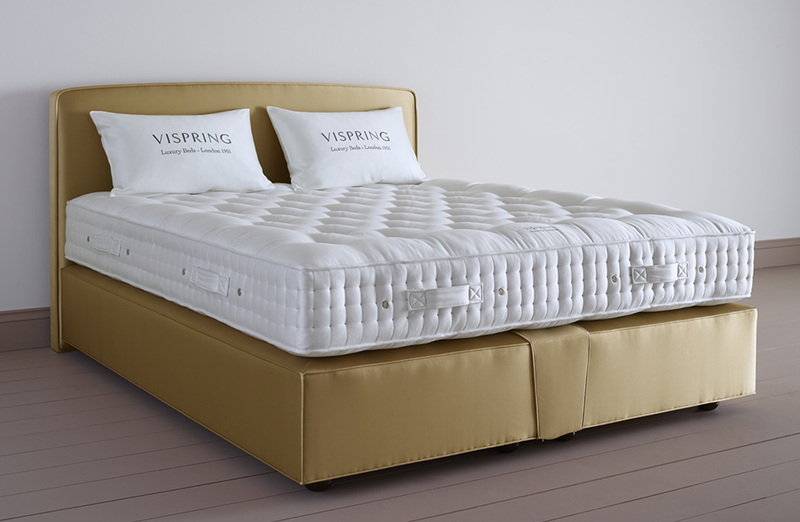 Today, they remain the international standard for comfort and sophistication.